Welcome to the Bend Marathon, Half, 10k and 5k. We're excited that you're considering running with us. We are in the midst of planning for the 2019 event. Kari Strang and Max King are taking over the reigns this year and are going to take an already great race and make it into the best mountain town marathon anywhere. They know the town and want to use this to design a spectacularly scenic course through West Bend emphasizing everything that makes Bend, Oregon great. You'll cruise around neighborhood parks, through Ponderosa Pine forests, along the mighty Deschutes River and finish in a beautiful iconic Bend location to a hoppin' afterparty where the kombucha and craft beer are flowing, food carts are waiting, and you can relax because you just finished your best race ever! Join us for the 5th edition of the Bend Marathon, Half Marathon, 10k and 5k. 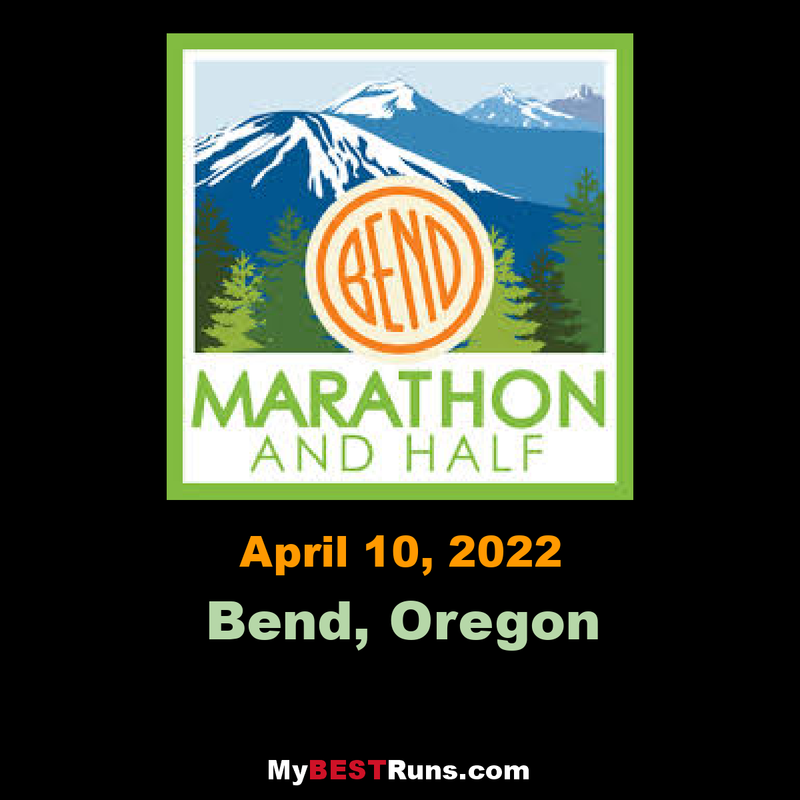 The Bend Marathon, in it’s 5th year of running, is now hosted by local friends and running enthusiasts, Kari Strang and Max King. Kari and Max believe that Bend, Oregon is one of the most spectacular places on the planet, and are passionate about hosting events that highlight the city’s most spectacular features. They are committed to quality running courses which provide a personal challenge that leave participants feeling accomplished and gratified, while incorporating the natural beauty, community, and fun for which Bend is well-known. Kari and Max both reside in Bend, Oregon with their families.